Under the streets of the medieval Belgian city of Bruges, a two-mile-long underground pipeline for beer is being built. But hold on beer lovers…don’t start dreaming of getting beer on tap just like water. 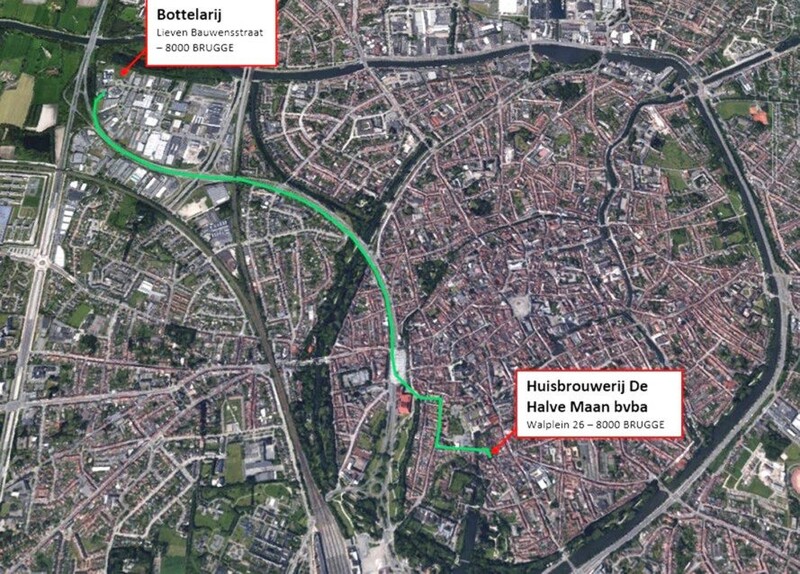 This concept of a pipeline for beer is to avoid the traffic congestion in the winding city streets of Bruges. De Halve Maan Brewery, a very old and famous establishment, is too small to contain a bottling plant. As a result, they have to move one million gallons of beer each year to their bottling plant outside the town. Although Bruges is renowned for its historic architecture and cobbled streets, it is also home to some of the western world’s worst traffic. Transporting beer every year via trucks would add to the problem of congestion and pollution in Bruges. Moreover, transportation is time-consuming as well. To rule out all these issues, an underground pipeline was built which pumps the beer directly to the facility. 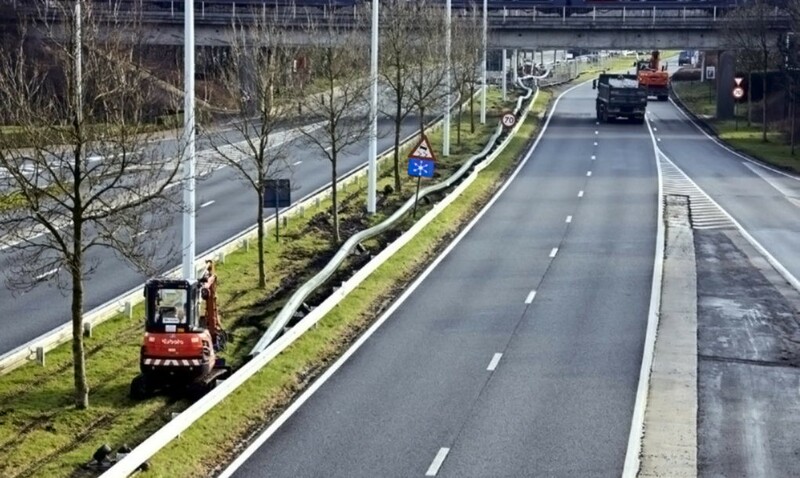 However, getting it done was not an easy job – it took them almost three years to obtain the permits, raise funds, and to finally construct the line. It cost $4.5 million to build. More about this beer pipeline: This two-mile pipeline is constructed from high-density polyethylene which is a tough and food-grade plastic. For disinfecting and sterilizing the pipes, the brewers will make use of jets of cleaning solution to disinfect and sterilize the pipes. The pipe began pumping beer beneath the streets of Bruges this summer. This pipe can move 1,500 gallons (the equivalent of nearly 100 kegs) of beer an hour. Airbus Has to be Joking With This New Seating Arrangement… Right?